Sooyun Kim | The Chamber Music Society of Lincoln Center. 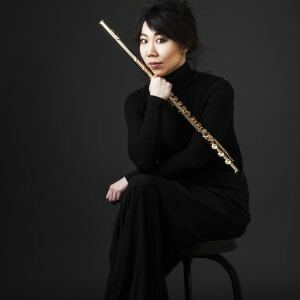 Praised as “A rare virtuoso of the Flute” by Libération, Sooyun Kim has established herself as one of the rare flute soloists in the classical music scene. Since her concerto debut with the Seoul Philharmonic Orchestra at age ten, she has enjoyed a flourishing career performing with orchestras including the Bavarian Radio, Munich Philharmonic, Munich Chamber, and Boston Pops orchestras. She has been presented in recital series in Budapest’s Liszt Hall, Millennium Stage at Kennedy Center, Sibelius Academy in Helsinki, and Kobe’s Bunka hall. Her European debut recital at the Louvre was streamed live on medici.tv. A winner of the Georg Solti Foundation Career Grant, she has received numerous international awards and prizes including the third prize at the ARD International Flute Competition. Her summer appearances include the Music@Menlo, Spoleto USA, Yellow Barn, Rockport, Olympic, and Tanglewood festivals. Her special interest in interdisciplinary art led her to collaborate with many artists, dancers, and museums around the world such as Sol Lewitt and Glassmuseet Ebeltoft in Denmark. She choreographed and performed in dance works for Chamber Music Northwest and the Tivoli Dance Troupes. This season, she collaborates with the New York Theater Ballet in conjunction with the Isabella Stewart Gardner Museum. An alum of The Bowers Program (formerly CMS Two), she studied at the New England Conservatory under tutelage of Paula Robison. In addition to her musical training, she studied Baroque Dance with Melinda Sullivan. 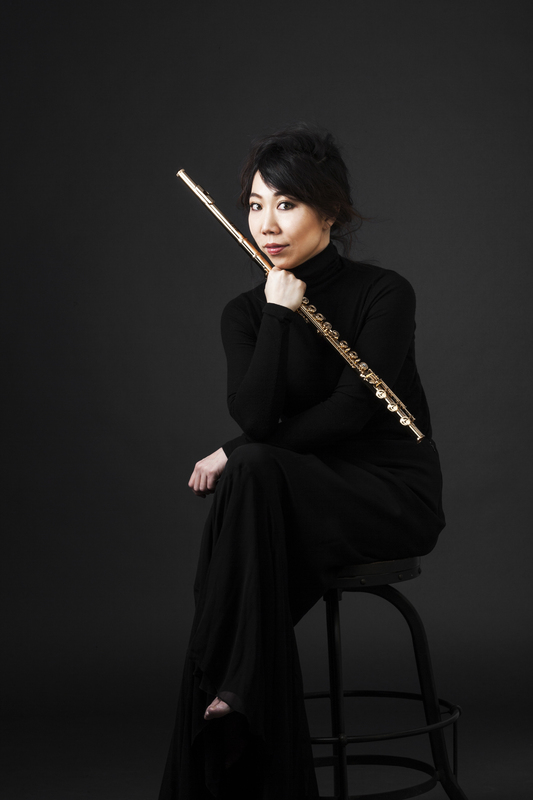 Ms. Kim plays on a rare 18-carat gold flute specially made for her by Verne Q. Powell Flutes.